Signatope offers next generation quantitative assays for your protein biomarker of interest. SIGNATOPE’s mission is to support preclinical and clinical drug development by providing novel assays and assay services for drug-safety biomarkers in man and animals. A proprietary antibody-based enrichment coupled to highly sensitive mass spectrometry read-out (MS immunoassay) allows to quantify a wide variety of biomarkers in all pharmaceutically relevant species in one comparable format. SIGNATOPE aims to become an established leader in protein analytical services for drug-induced organ injury biomarkers and drug-metabolizing enzymes. Our team has been developing the core technology – Signabodies – at the NMI since 2008. By winning the GO-Bio-Grant worth 1,7 Mio. € in 2012 it was possible to develop cross-species assays panels for several drug induced organ toxicity biomarkers. 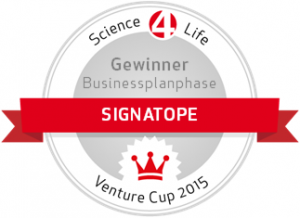 In 2015 our business plan won a Science4Life award. In August 2016 we founded Signatope GmbH. Two months later High-Tech-Gruenderfond invested in the company. In 2017 we were able to obtain the GO-Bio phase 2 grant for the qualification of a broader set of safety biomarkers required for pharmaceutical research. 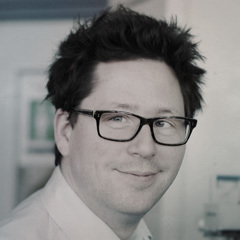 Oliver has over ten years of experience in assay development, antibody generation and validation. The main focus of his work is the development of multiplexed protein assays, especially immunoaffinity-based proteomics approaches. 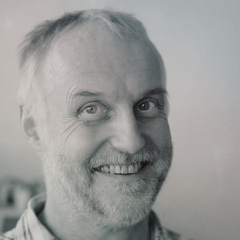 He is project leader of a GO-Bio funded research and development project aimed at creating novel cross-species assays for organ toxicity biomarkers that will contribute to a better characterization of drug candidates. My vision is to build SIGNATOPE into a preeminent innovator and leader in the field of protein assays and to help our customers to gain or maintain a competitive edge. I like inventing new tech but to maximize our chances for success we need to stay pragmatic. Thomas brings in an extensive professional network to help SIGNATOPE grow its business. He is Vice Director of the NMI which he joint in 1998, board member of several distinguished companies and institutions and Coordinator of high profile international consortia. Thomas has been exceptionally successful in securing industry contracts worth millions of € and will be responsible for identifying new opportunities. Being in the field for more than 20 years I dare say that I have developed a certain sense for what works and what doesn’t. My aim is to help to unleash SIGNATOPE’s potential to scale up its business. Hannes has designed the epitope identification and selection software and is vital for the analysis and statistical evaluation of MS data. He will soon finish his MBA at the prestigious ESB Business School at Reutlingen University. 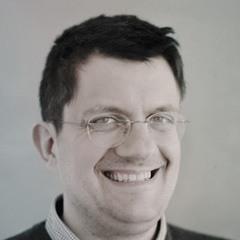 Hannes serves as SIGNATOPE’s director of Finance&Administration and oversees the IT infrastructure of the company. I’m a numbers-driven problem solver who is fascinated by the challenge of structuring a startup company from scratch. I see my primary role as a controller who ensures visions will eventually become useful products.